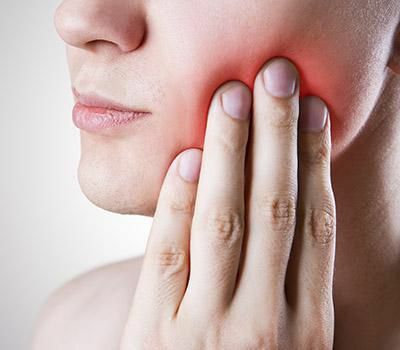 Your dental health says a lot about your overall health. Good oral care can begin at home, and your regular hygiene visits to the dentist can assure you more. 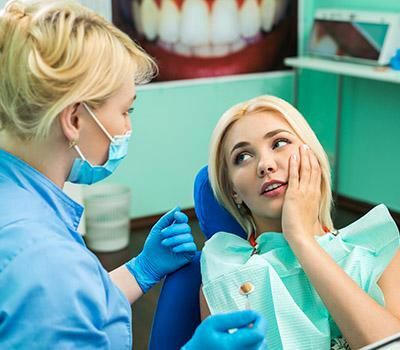 As you visit us, our trained dental hygienists can help you understand the importance of your visits with us and how they help impart your oral health and keep you away from other infections. 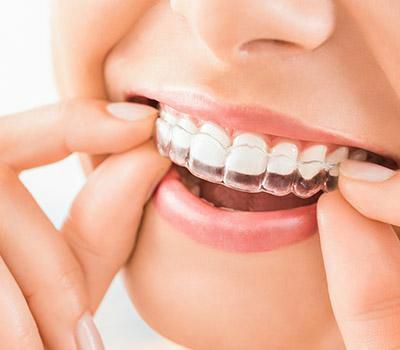 Why is it essential to maintain good oral hygiene? Dental hygiene plays a critical part in maintaining your overall health. Keeping the oral cavity clean can bring lots of good things on the plate. 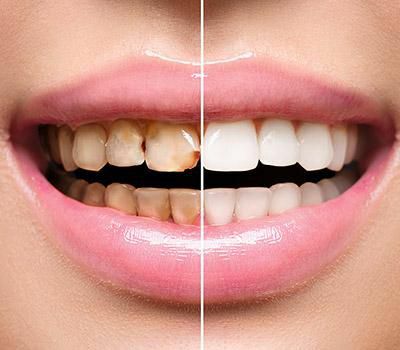 Routine and proper brushing and flossing would reduce bacterial accumulation, preventing the patient from acquiring dental diseases such as gum disease, tooth decay, and chronic bad breath (Halitosis). How can we practice proper oral hygiene? Maintaining proper dental hygiene is easier than you think. Oral hygiene tips can also start at home allowing you to preserve and keep your smile longer than you think. Using dental floss to remove particles that are stuck between your teeth. Using a soft-medium bristle toothbrush. Using an antimicrobial mouthwash twice a day and possibly after you brush. Scheduling routine hygiene visits to the dentist. 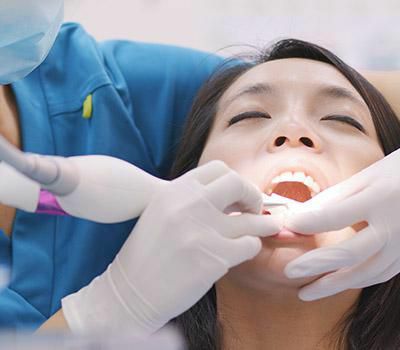 How can you benefit from regular visits to the dentist? 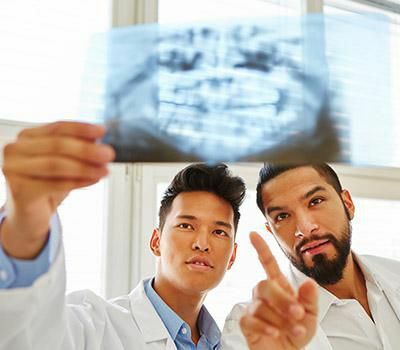 Although there are several ways to ensure good oral hygiene at home, visiting a dentist for dental checkups has its benefits. 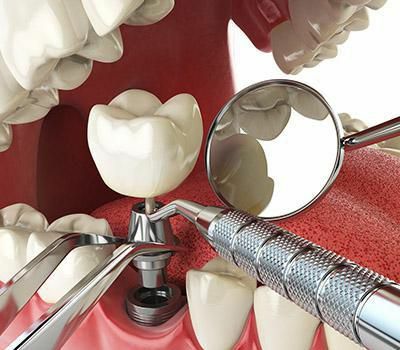 Visiting a dentist every six months can help remove the hard-to-remove particles that are stuck deep and that don't go away with simple brushings such as calculus and hard debris. 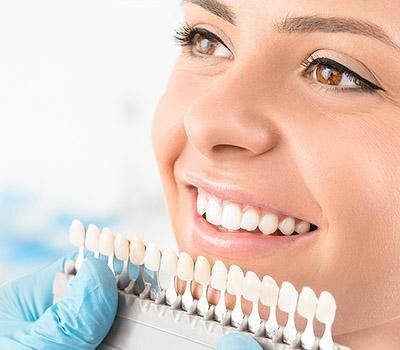 By using advanced techniques, such as deep cleaning and root planing, we give patients a cleaner and healthier smile. 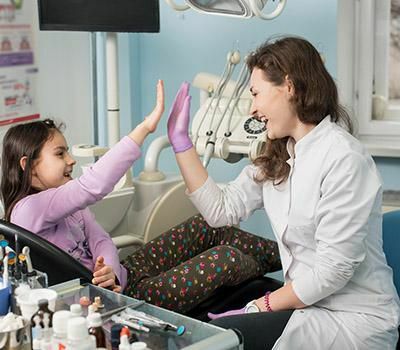 It is essential to schedule regular checkups for your children as young teeth are easier to treat and maintain.